Sometimes it feels like you have to choose between eating healthy and eating well, but it doesn’t have to be that way. With these easy tips and recipes, you’ll be able to eat healthy, delicious foods without spending a ton of money. Simple is usually the best policy when it comes to making healthy meals on a budget. There are lots of great recipes out there that you can make for cheap, but not all of them are easy to whip up if you aren’t a master chef. If you choose recipes that take a long time or a lot of skill to prepare, you may end up wasting ingredients and being disappointed. Be realistic about how much time you have to spend making food, and choose healthy recipes that don’t take too much energy to make. Try to pick recipes with relatively few ingredients to cut down on how much you’ll need to spend. As long as your recipes are simple and don’t take long to make, you should be able to easily follow through with your meal plan, and avoid throwing out any food that ends up going bad by repurposing it for leftovers. Speaking of meal plans — you should make one! As you try new dishes and figure out what works and what doesn’t, eventually, you’ll have a roster of favourite, healthy easy meals to fall back on. Know what you will need for each meal, and only buy enough fresh food for those meals. That way, you will always know what you’re going to make next, and you’re less likely to throw away food you didn’t eat because you didn’t have a plan for it. Some people like to make plans a week ahead of time, others, just a few days. This will depend on how much time you have to grocery stop and whether there is a supermarket conveniently located near you. Of course, you should also always be paying attention to sales at the grocery store. 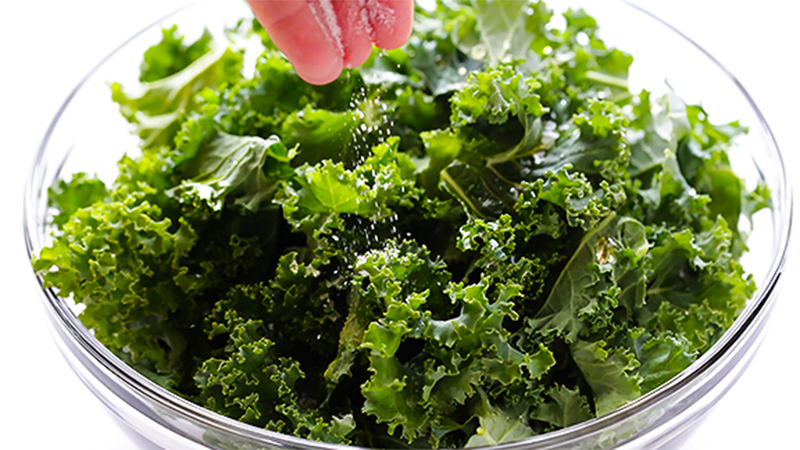 If you had kale on your list, but spinach is on sale, make the switch. You may have to change things around on your meal plan a little, but it will be worth the savings. In fact, depending on your budget, you may have to plan your organic recipes around what you find on sale each week at the grocery store. Don’t be afraid to try something new and adapt as you go. We have collected a few of our favorite organic budget recipes to share with you and get you started on your healthy, organic budget. 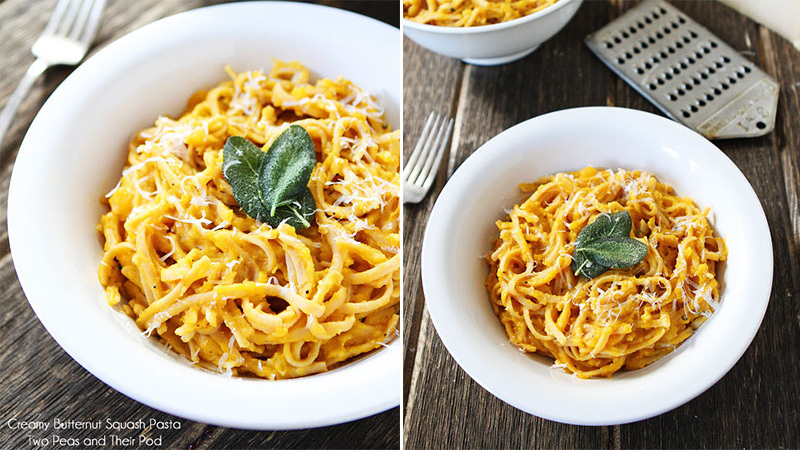 This easy recipe from Two Peas & Their Pod uses a butternut squash, wheat pasta, and parmesan cheese. You’ll need an oven, a food processor, and a pot to cook the pasta. It is a creamy and healthy recipe that is perfect for any fall evening. 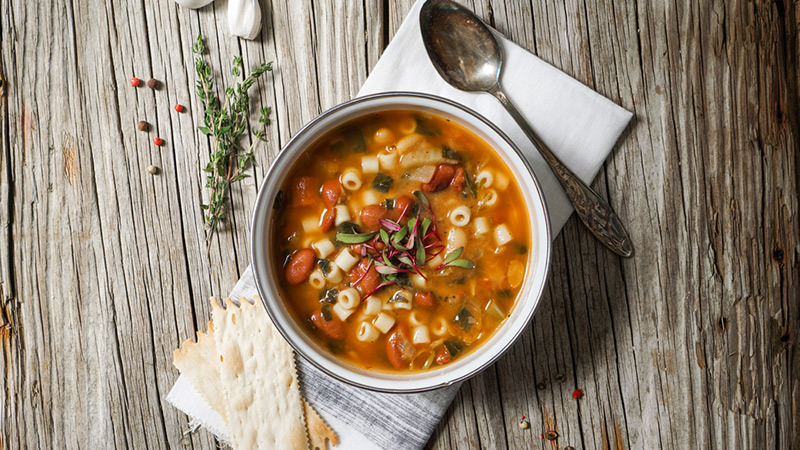 From Gourmet Persuasion, this recipe is quick and nutritious. The easiest way to cook the quinoa is with a rice cooker, but you can cook it on the stovetop too. 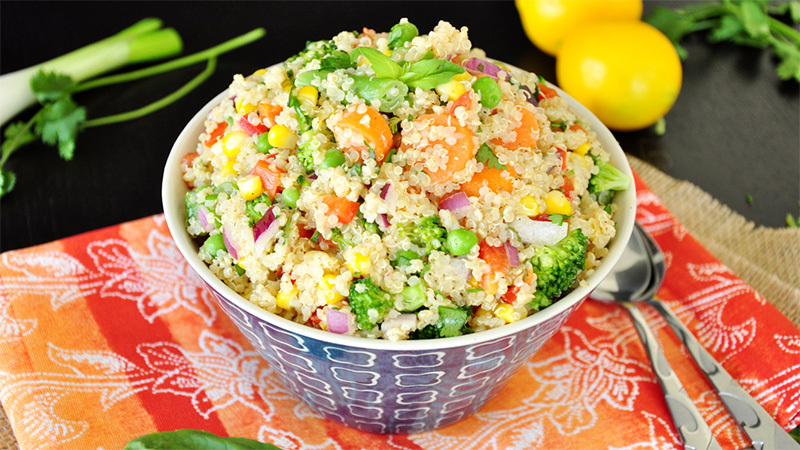 Cook your veggies, then stir them into the quinoa with mustard, lime juice, and olive oil for a delicious lunch that is easy to pack for leftovers. 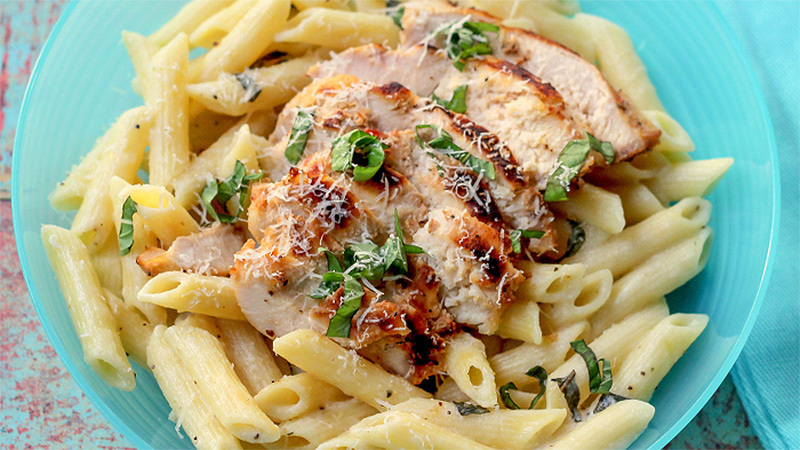 Try this recipe from Lil’ Luna if you like chicken and penne pasta. All it takes is some butter, whipping cream, oarmesan cheese, and a couple lemons, plus some chicken breasts and pasta. It is a snap to make, and it is super filling, so it will stretch a long way. This vegan recipe from Divine Healthy Food is so tasty you’ll find yourself making it again and again. The seasoning has a number of ingredients like soy sauce, coconut oil, maple syrup, paprika, garlic powder, and red pepper flakes. 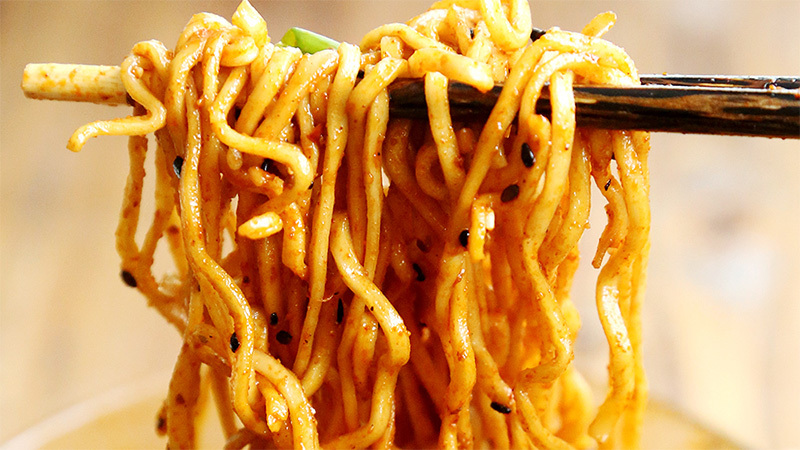 Once you’ve made the seasoning, the ramen will only take a few minutes to cook, then you can mix it all together and enjoy. 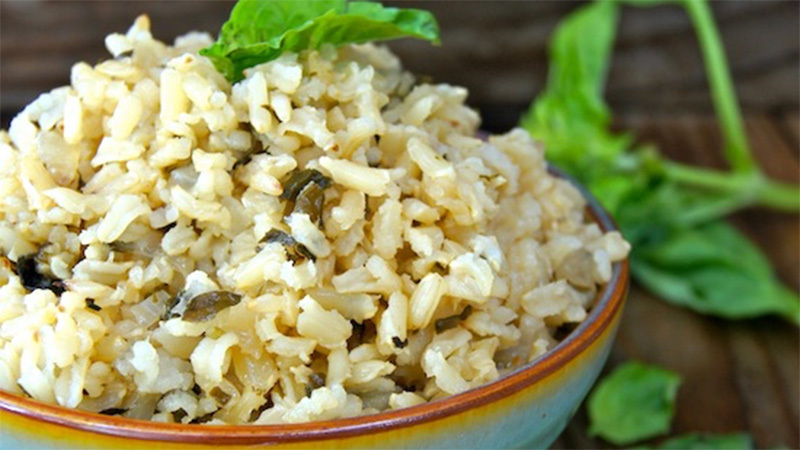 Creamy and delicious rice is a perfect meal for a fall evening. Try this recipe from Cooking On The Weekends to make some for yourself. It has brown onion, basil, garlic, chicken stock, and brown rice. It only takes about half an hour to make, and it is sure to be a family favorite. Overnight recipes are great, because you can prepare them the night before for an easy breakfast the next day. 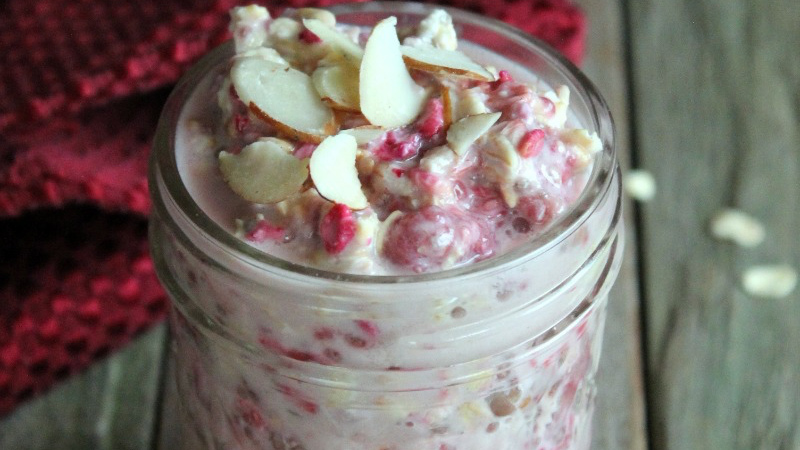 This recipe from Organize Yourself Skinny calls for rolled oats, coconut milk, frozen raspberries, chia seeds, maple syrup, and almonds. Just throw everything in a jar and put it in the fridge overnight, then stir it in the morning and enjoy. 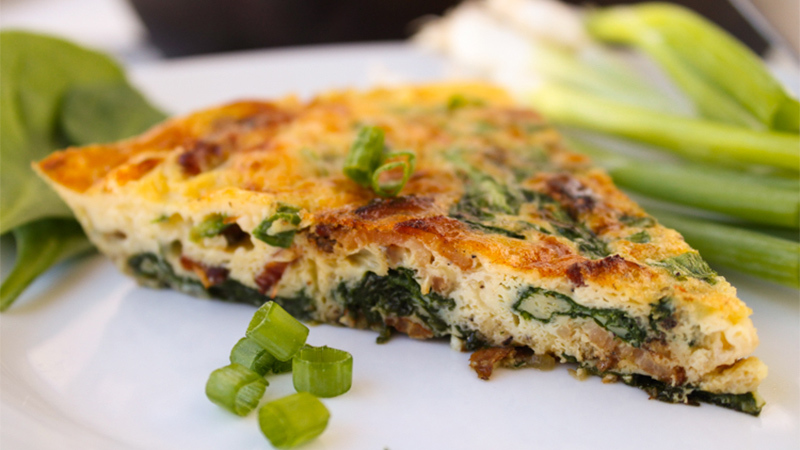 This recipe from The Food Charlatan is perfect for breakfast, lunch, or dinner. It requires bacon, red onion, whole milk, spinach, gouda, and a lot of eggs. There are a few steps involved in making it, but the end results are absolutely delicious. When you’re looking for a healthier alternative to potato chips, you can’t do much better than this recipe from Gimme Some Oven. They are incredibly easy to make, and super addicting. Just coat the leaves in vinegar, oil, and sea salt, then cook in the oven at 350 degrees F. Make some to snack on between meals to stay satisfied and healthy. Another quick recipe that works great for any meal, this recipe from Organize Yourself Skinny can be made in a muffin pan. 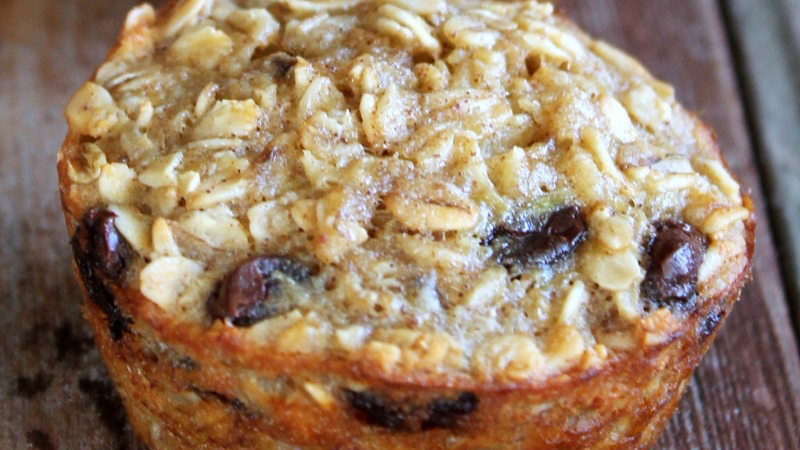 They have rolled oats, cinnamon, nutmeg, bananas, and chocolate chips. These little bite size snacks are perfect for on the go, or when you’re running late out of the house. This recipe from Not Quite A Vegan takes less than half an hour to make, and has very few ingredients. It has carrots, celery, white beans, and salsa. All you need to do to make it is throw everything in a pot and cook for 15 minutes. Eating on a budget doesn’t mean you’re stuck with processed foods and pre-made junk. You can make healthy, organic recipes on a budget if you shop smart and try not to waste anything. These recipes are a good starting point, but don’t feel restricted. Try your own concoctions based on fresh and organic foods that happen to be on sale, and experiment with new ideas. You can even adapt your favourite recipes to be more budget-friendly. Before long, you’ll be saving money and living healthier. It is not my first time to go to see this web site, i am browsing this site dailly and take fastidious facts from here all the time.